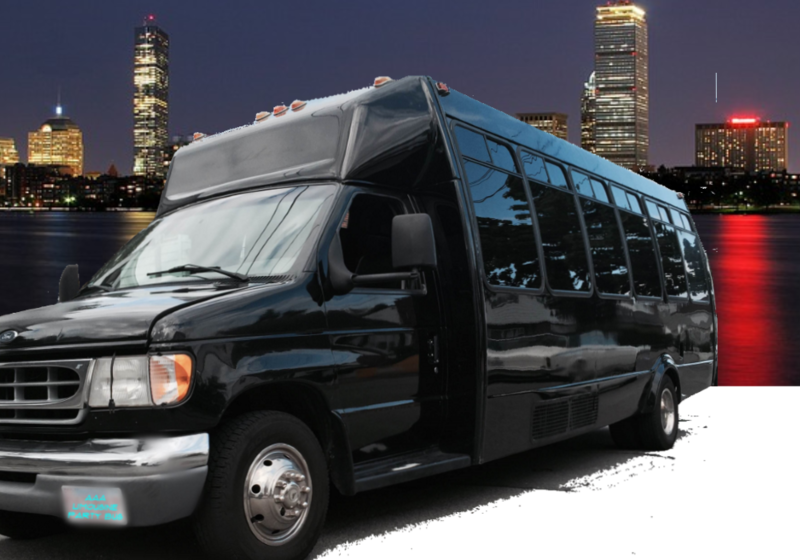 Reserve the finest party bus in Boston now for a fun day or a night out on the town. Our party bus has a very comfortable capacity for your group with a black leather interior and soft blue lighting. Our rates are very competitive and a great value if you are on a tight budget. We are available 24 hours a day, 7 days a week, on a first come, first served basis. Don’t wait until the last minute! Plan ahead so you book our service weeks in advance. 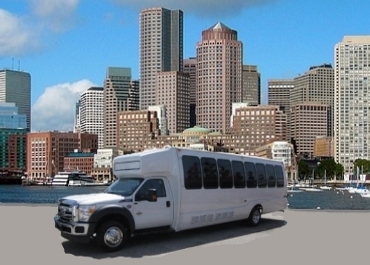 If you are looking for the most affordable and best Boston party bus, then look no further. Just call the number at the top of this page and we’ll make it happen. You won’t regret it! You do the partying and leave the driving to us. 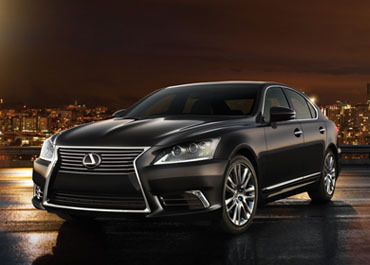 We will find the parking, negotiate the turns, deal with the traffic, and get you to your destination safely on time. That’s what we do best.